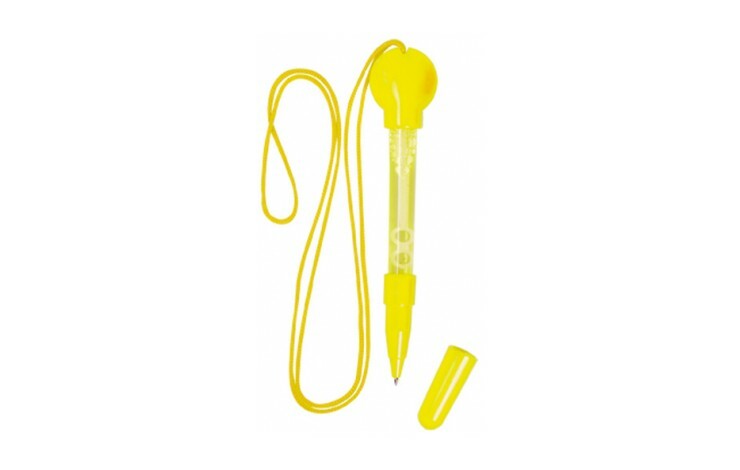 Add some excitement to your promotion with our custom printed Bubble Blower Pen. 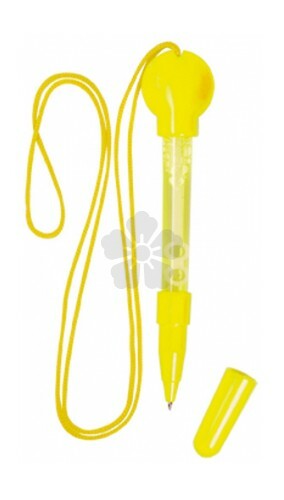 Available in a great range of colours and custom printed with your design to the barrel. Supplied without Bubble Blower Liquid.